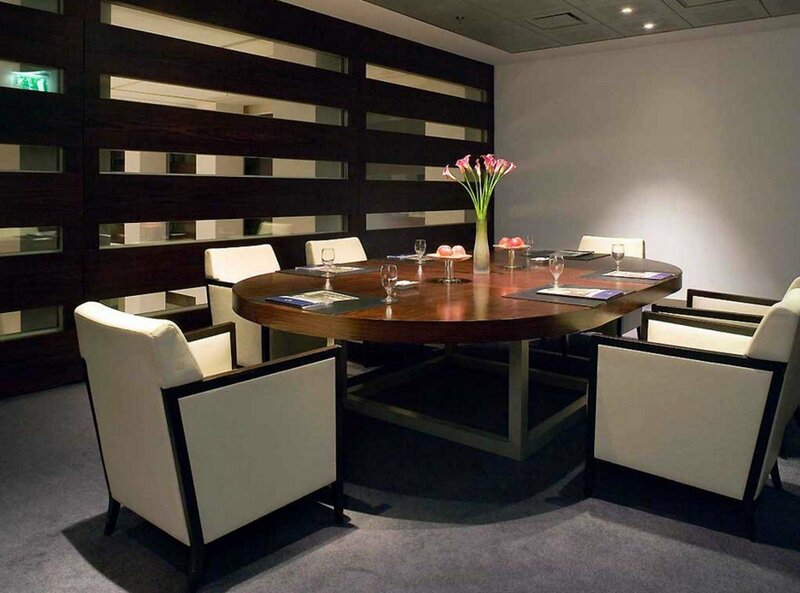 This beautiful room for hire is perfect for meetings. The room comes with a table suitable for 6 people. The interior and the decoration of the room, give this unique space an elegant yet very professional atmosphere. Having an elegant yet professional atmosphere and beautiful decorations and interior are not the only features this meeting room has. It is also located near Alexanderplatz and The Gate of Berlin. If you are looking for an elegant room which is conveniently located, this might be a very good fit.